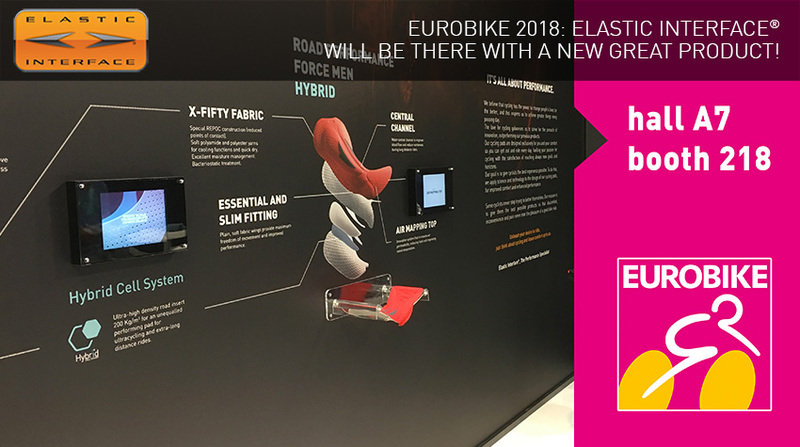 Eurobike 2018 is at the start line and we are well geared-up for it! Come meet our staff at booth 218 Hall A7: we will show you our latest innovations, and you will experience our totally new approach to exhibiting. What is all about? Let’s briefly find out. 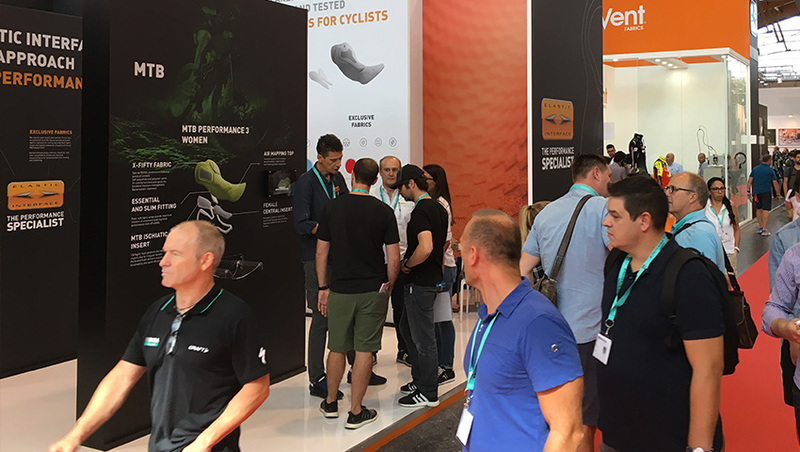 After the developments for road cycling and triathlon presented at the previous editions of the show, this year we decided to innovate our range of products for mountain biking. How so? Thanks to our new MTB Trail chamois, the cycling pad engineered using Hybrid Cell System a very innovative material, thought for those off-road riders who are looking for increasingly-extreme performance and long-distance comfort in the saddle. These days, the search for the best aerodynamic position in the saddle is a matter of increasing interest for mountain-bike riders too, and for this reason we created a product that will help all of them from this point of view. To learn more about it, we will soon make available a technical description of our MTB Trail pad. In the meantime, please refer to our web page dedicated to all Elastic Interface® mountain biking pads, for men and women alike. 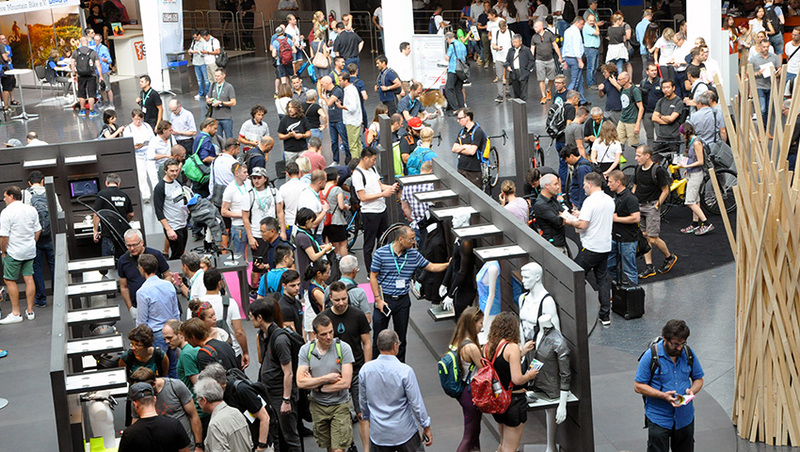 At the world’s most important bike show, we will be at the forefront of what concerns the use of presentation media. Audio guides featuring six different tracks, each one for a different topic, will be available at the entrance of our booth. We will guide you on a journey to discover all about our materials and the various products that are already in our catalogue. You will also find out some of the future developments our R&D department is working on, including our process of mechanical characterization of cycling pads. Stay tuned, follow us on Facebook and Instagram and… get ready for more surprises regarding indoor cycling and kids! 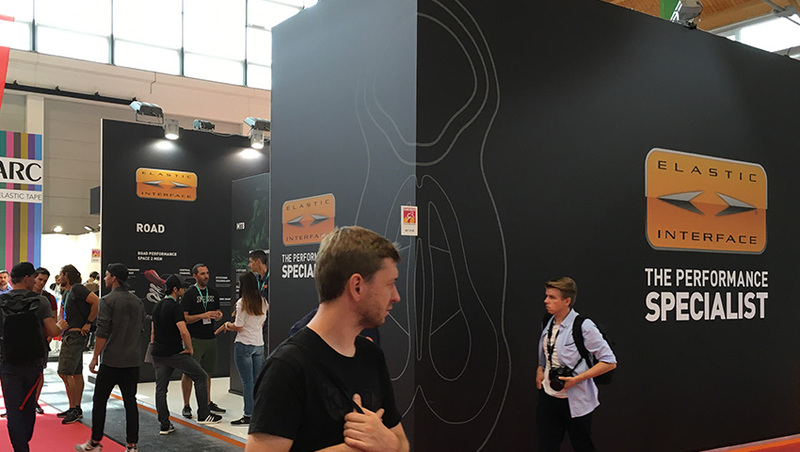 Where to find us at Eurobike 2018?